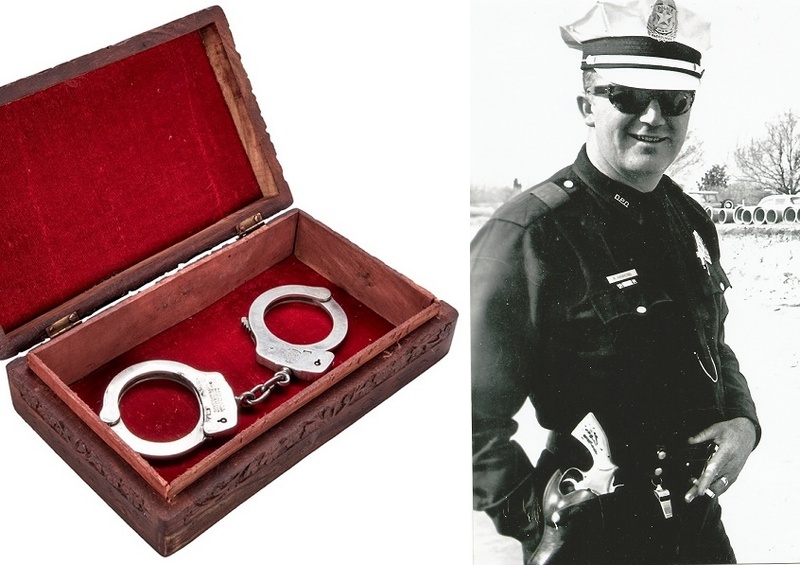 The pair of handcuffs used to arrest JFK assassin Lee Harvey Oswald are currently up for sale at Goldin Auctions. 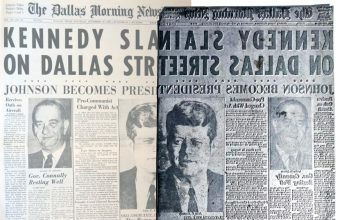 The handcuffs belonged to Dallas Police officer Ray Hawkins, who slapped them on Oswald’s wrists during his capture at a Dallas movie theatre, less than 90 minutes after he shot President John F. Kennedy. 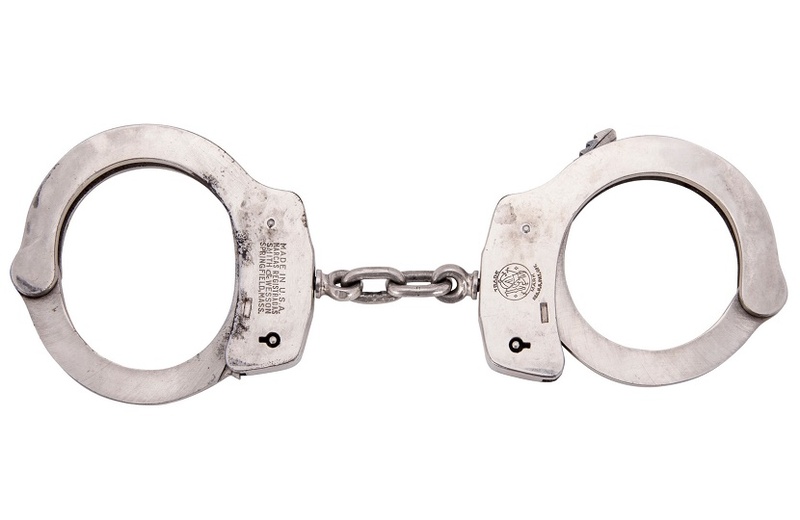 Having passed down through Hawkins’ family, the historic cuffs are expected to fetch more than $25,000 by the time bidding ends on December 8. 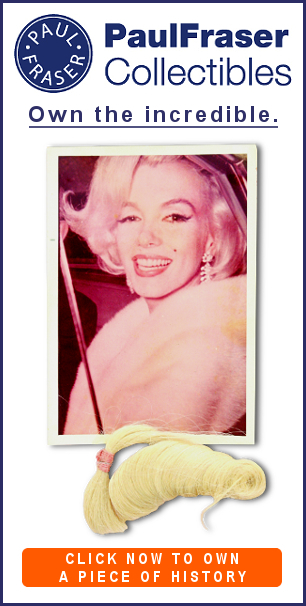 The handcuffs are amongst the most significant artifacts from Oswald’s capture still in private hands, as most items relating to the arrest were kept as evidence and are now owned by The National Archive. However, at the time it was the practice of the Dallas Police Department for its officers and detectives to buy their own handcuffs – so Officer Hawkins was allowed to retain possession of his own private property. Hawkins had purchased the handcuffs when he joined the Dallas Police in 1953 – and nine years later he found himself involved in one of the most famous manhunts in U.S history. 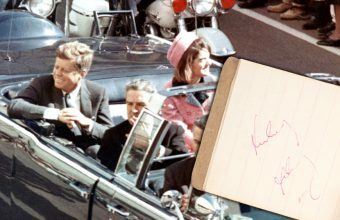 Whilst out on patrol on November 22, 1963, Hawkins and his partner Charles Walker saw President Kennedy’s motorcade pass by at high speed, and heard the startling message over their radio that the President had been shot. Soon after they received the message that fellow officer J. D. Tippit had been shot by the same suspect, and headed towards the scene in Oak Cliff where Oswald had been seen sneaking into a movie theatre. As the Dallas Police descended on the theatre, Hawkins, Walker and officer Nick McDonald snuck through the aisles until the house lights went up, and they spotted him sat near the back of the house. 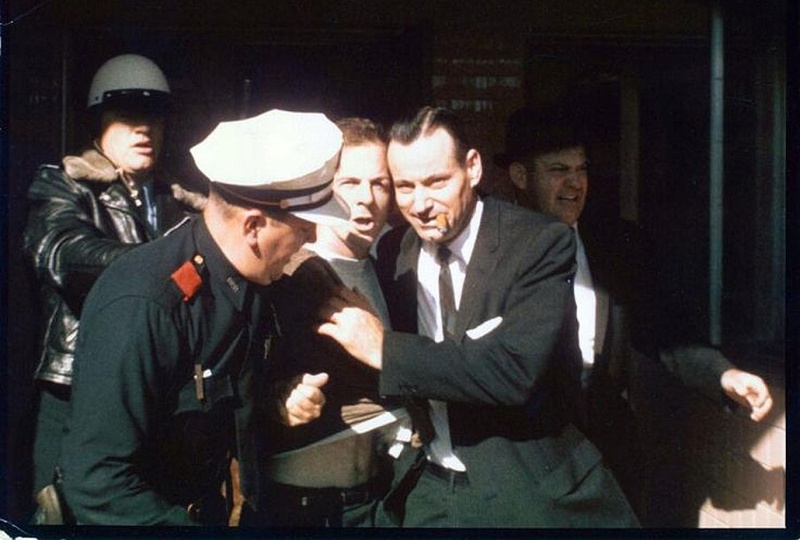 The three officers advanced towards Oswald, who seemed willing to surrender – until he pulled a revolver from his pants and pointed it at McDonald, who quickly grappled it out his hand. Hawkins then placed the cuffs on Oswald to subdue him, and he was led from the theatre screaming about “police brutality”. Once Oswald was in custody in the Dallas Police holding cells, the cuffs were returned to Hawkins and he continued to use them for the rest of his career, before retiring from the force in 1982. Ray Hawkins passed away in 2015 at the age of 83, but his trusty cuffs remain as a piece of U.S history, and he will forever be remembered as the man who handcuffed Lee Harvey Oswald. 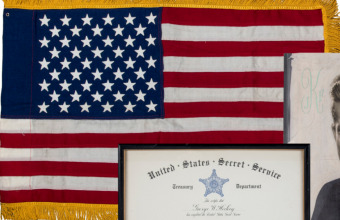 JFK assassination limousine flag to exceed $30,000?